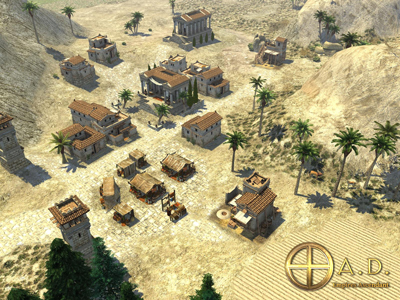 Nomad Game Mode: Players start with only some citizen soldiers and female citizens, and no civil center, and must build a base from scratch. In-Game Technology Tree: Allows players to see which faction can research what technologies, when and for how many resources. The default AI, Petra, now supports saved games. The new buildings are the house, storehouse, farmstead, towers and temple. The Civic Center is a placeholder for now and will be updated before the Seleucids are finished. C++11 upgrade: C++ is the main programming language used for our Engine and we now support the C++11 standard, which was finalized by the ISO committee in 2011. It took a while until the standard was supported well enough by the third party tools we are using, mainly C++ compilers. Last but not least, we dropped support for older C++ compilers in order to move to the new version. As a consequence, we have also been able to remove some workarounds for bugs and missing features in these old compilers. C++11 brings many new and useful features our programmers can use and it was a requirement for the SpiderMonkey 31 upgrade. More Efficient Fogging and Visibility Calculations: These calculations keep track of what each player knows about all objects in the world. For example, you might see a tree with half of its resources remaining in the Fog of War. Another player might have more recent information because of scouting and knows that this tree has already been collected completely. This kind of information is now stored and processed more efficiently, which improves performance a lot. Selected other improvements: Several AI optimizations, reduced lag when selecting units, and more. Right-Click Rotations of Multiple Objects: Normal behavior: Rotate objects in circle, Ctrl+Right-click: Rotate each of the objects individually in place, Shift+Right-click: Keep rotation but move in circle. Atlas now checks for unsaved changes when closing a map. Atlas now shows when objects are placed in invalid locations by highlighting them in red. Show template names of selected objects. Copy and paste added to Edit menu. 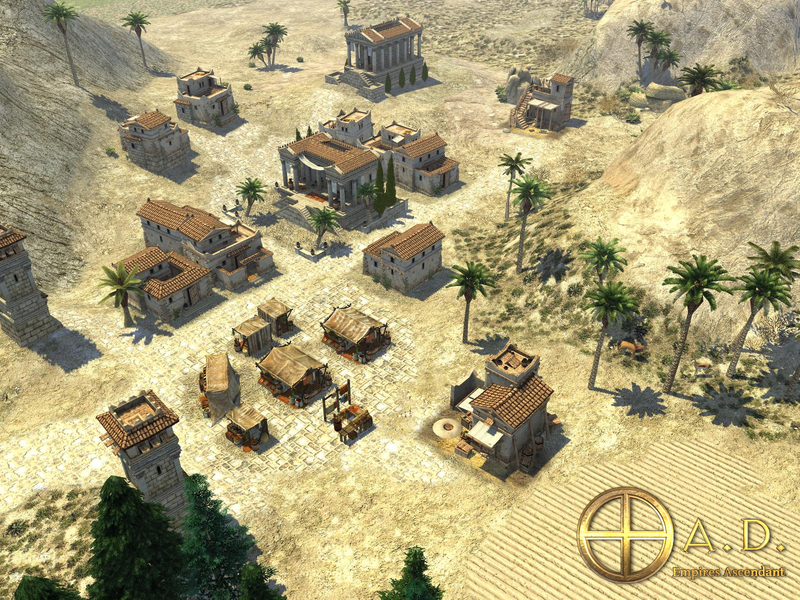 For the next alpha, we welcome fan suggestions for words relating to the ancient world beginning with the letter S. Keep it original and related to the time frame portrayed in 0 A.D. (appx. 500 BC – 1 BC)! Contact info for press, bloggers, etc. : aviv@wildfireLATINgames.com without the capitalized name of a language spoken in ancient Rome.